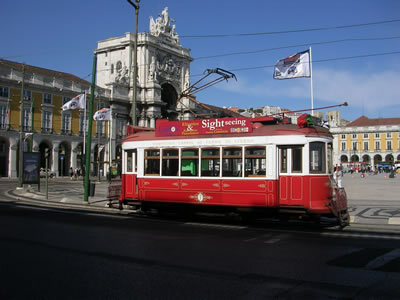 Although public transport (tram 28) is much cheaper, this historical red tramcar tour allows you to know the most picturesque neighborhoods of Lisbon in a friendly and comfortable way, while listening to the commentary available in several languages or melancholic melody of fado music. “You can take advantage of the ‘Hop On Hop Off” system. This allows tourists to get off at each stop (20 min. 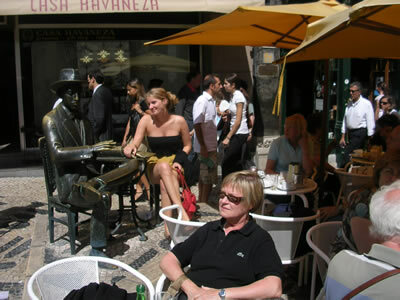 ), visit the surrounding area, and then get back on the tram or wait for the next one. The ‘ 7 Colinas‘ (hills) route (about 1 1/2 hour, ) departs every 30 minutes, from 10:00-20:00 (from June-Sept), from 10:20-17:40 (Oct-May). 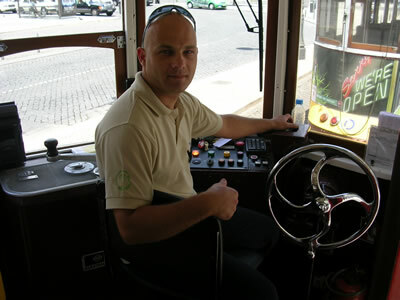 “The ‘Carristur’ company has faithfully restored the interior of the trams dating from the thirthies and fourties, preserving their charm and original character. Little church in Mouraria. 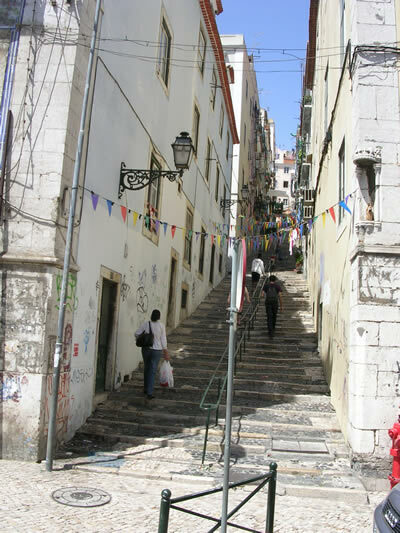 More about this old neighborhood, home of fado music….. 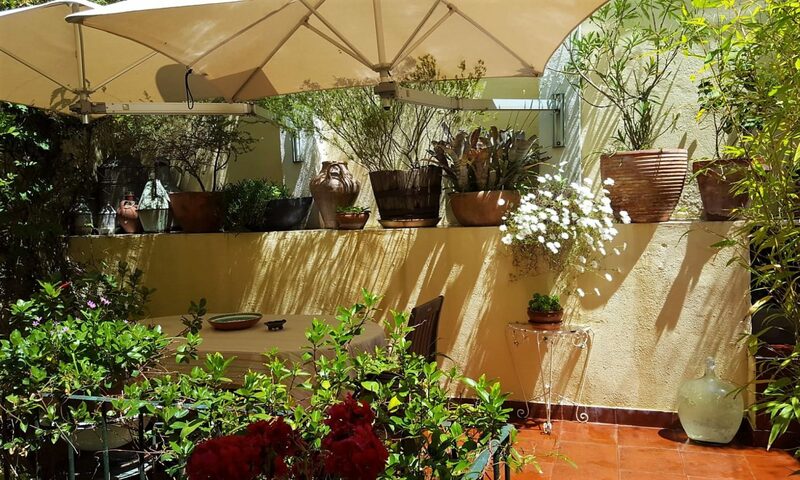 This ‘ 7 Colinas’ (hills) route goes through the oldest and most traditional districts, giving its passengers a real taste of the city. 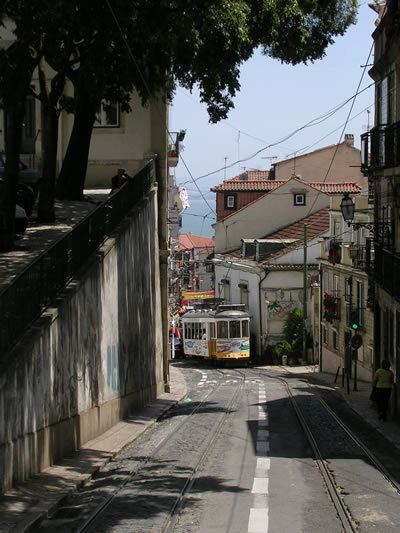 Mouraria, Alfama, Chiado, Sao Bento and Estrela are just some of the districts that can be seen in the tram. TRAM 28 (eletrico) is very popular . 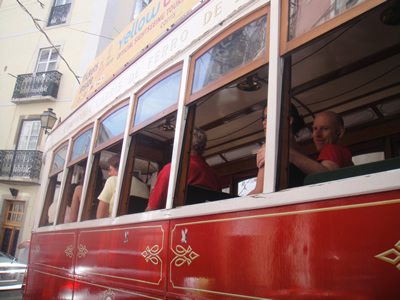 The number of tourist has been increased (2016), which means that tram 28 route is mostly fully packed. Today I was taking some shots in a public garden. I pointed my camera to a place were 2 adults and children were playing. 150 feet away. Suddenly a female does shout : ” No pictures of children “. I said nothing. She insisted : ” Are you taking pictures of children !? No pictures of children !!!”. I had actually taken no shots. She was too far away. 2 minutes later she ,the children , and another individual left. I thought the whole episode was over…, but it was not. Suddenly when I was returning home a car stopped near me . It was the woman again !!! ” You must not take pictures of children !! You must delete them from your camera !!”. I did continue walking. The car did follow me for a couple of feet and it did stop again. A woman did jump out of the car and did confront me : ” Delete the pictures from your camera !! You must delete the pictures !!”. I did reply something to her but I realized it was uselless to argue with her. I told her that and did continue walking. A few feet away there were 3 cops waiting for me and a police car. They asked if I were taking pictures. I told them the story and they asked me for the camera. I did show them the camera. They did browse the pictures..,there were no children pictures. Cops told me that , according to the law , I could not take pictures of people in public places , in particular children. 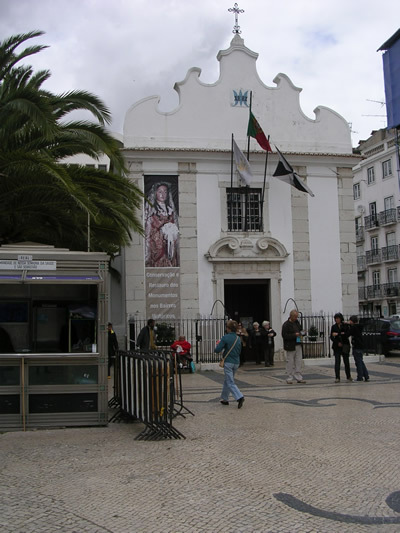 Portugal was rocked by a paedo scandal. A few years ago it was discovered that in a state run institution for poor children there were paedophiles. Cops went away and later I read what law says. 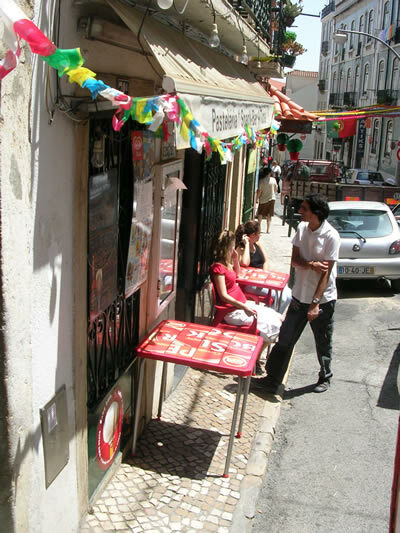 In portugal it is legal landmarks , streets etc . But if the main subject is a child or adult , such person must give his consent. No shots in public gardens were children play.., schoolyards.., etc. Media can publish such pictures thougt. When there is what might be considered an event journalists can take pictures. I do not criticize the police. Cops were nice and I did not feel threatened by them in any way. Problem are not the cops .The problem is the law that does say that an amateur photographer cannot take pictures of people without their consent , even when subjects are in a public area. where do you buy the tickets for the red tram regards barry.